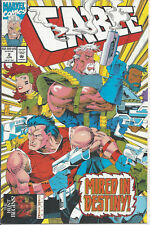 Cable #1 & #2, (1993, Marvel): Free Shipping! 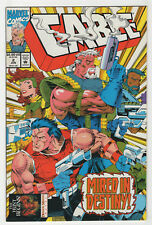 CABLE #2 CGC 8.5 ART THIBERT COVER & ART 1993, 1ST PRINT. CABLE #2 CGC 9.0 ART THIBERT COVER & ART 1993, 1ST PRINT. This page was last updated: 19-Apr 08:13. Number of bids and bid amounts may be slightly out of date. See each listing for international shipping options and costs.